On Jan. 29, the governor of the Central Bank of Iran Valiollah Seif officially announced during a national television interview that the US dollar will no longer be used within the country as a response to US President Donald Trump’s controversial temporary travel ban on certain countries including Iran. 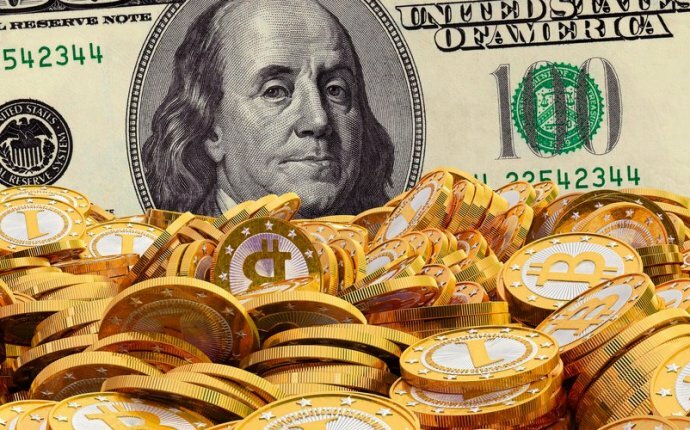 According to the official statement of the Iranian central bank and Seif, the government intends to terminate the usability of US dollars in Iran and replace USD with a stable reserve currency that is more frequently used in foreign trades. Currently, the central bank of Iran are exploring two options; whether to select one particular foreign currency such as the euro which is used widely for foreign trades in Iran or to establish multiple currencies and thus allowing the Iranian people to select whichever currency they would prefer to use. One major issue analysts have on the elimination of USD as a legal tender in Iran is that the USD is the foundation of the oil industry in Iran, which accounts for approximately $41 bln in revenue. The replacement of USD could lead to severe complications for local authorities. The Iranian Bitcoin industry has a relatively shallow Bitcoin exchange market and infrastructure. BTXCapital, the country’s first Bitcoin exchange which was launched in August of 2015, entered the Iranian market in hopes to provide a more reliable and secure alternative to peer-to-peer trading platforms such as CoinAva and LocalBitcoins. With a market of over 50 mln Internet users, BTXCapital stated that Iran has a potential to become the next major Bitcoin market in the upcoming years. Ganesh Jung, CEO of Draglet, the development firm behind a white label Bitcoin exchange platform used by BTXCapital as its base infrastructure, emphasized the struggle Iranian people undergo to purchase Bitcoin in the country.